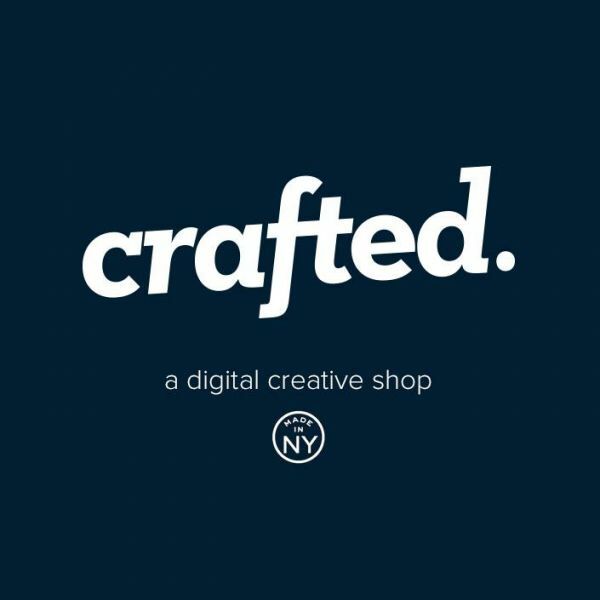 Crafted is a design-first creative agency located in New York City. We specialize in branding, digital marketing, video production, web design and development. We work hand in hand with our clients to find creative solutions that help them reach and exceed their business goals. Contact us today at 1 (347) 435-2269 to schedule a consultation. CGColors is all about achieving perfection. We provide diverse web development solutions ranging from corporate websites to custom e-commerce solutions.